This jacket is the first thing I bought when I found out about my new job. I bought it because I had to celebrate with something I'd be able to wear at my new job, and because I'd been eyeing it up for weeks! I absolutely love it, and this morning I felt the need to wear both the jacket and the leggings. In an attempt to be a little more 'daring' with my outfits, I decided to go for the clash and wear them together! It doesn't look as bad as I thought it was going to be and in fact, I really like it! I don't think the clash is as out there as I expected, but to me this was either going to be a huge fashion fail or a little win on braving something new with my style! I think it's a little win... What do you think? And what's your best clashing prints outfit? 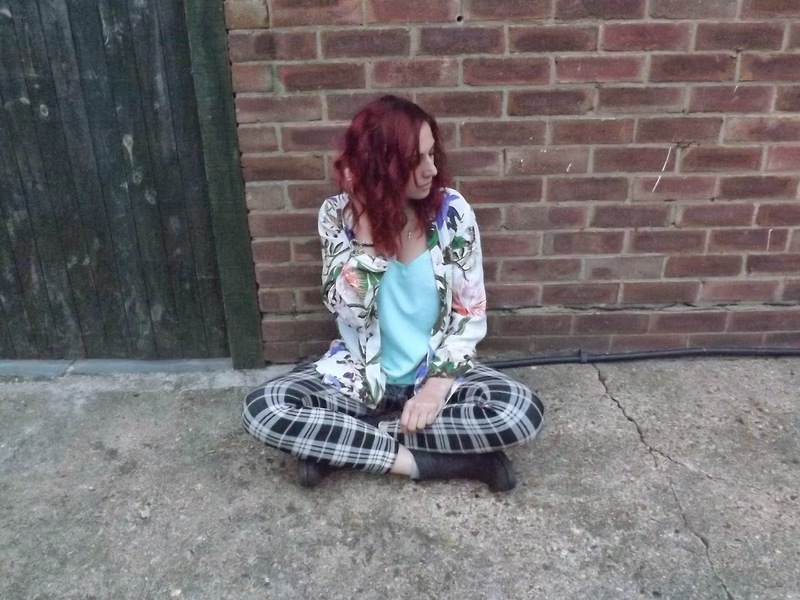 Link me to any outfit posts with clashing prints for inspo! Hello lovely! 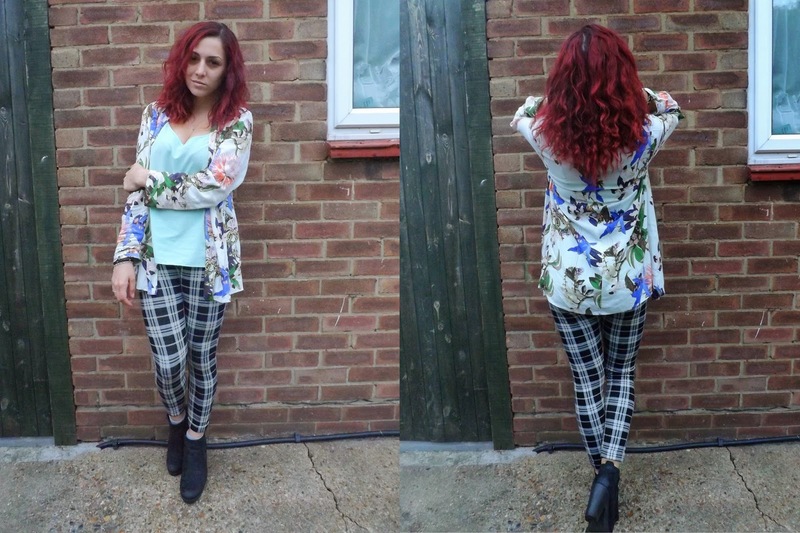 Such a wonderful post, thanks for sharing - gorgeous outfit, so pretty!